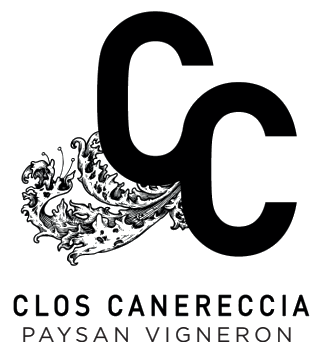 History of wine, preserved nature, Corsican charcuterie (cured meat) and cheeses: Clos Canereccia offers discovery workshops to all those who are curious. Strolls in the vineyards, visit to the winery, wine tasting: a discovery for the just curious ones and for insiders! Find our wines at our partners in Corsica, in France and elsewhere!